From a report: One recent project is a wireless brain implant that can record, stimulate and disrupt the movement of a monkey in real time. In a paper published in the highly cited scientific journal Nature on Monday, researchers detail a wireless brain device implanted in a primate that records, stimulates, and modifies its brain activity in real time, sensing a normal movement and stopping it immediately. 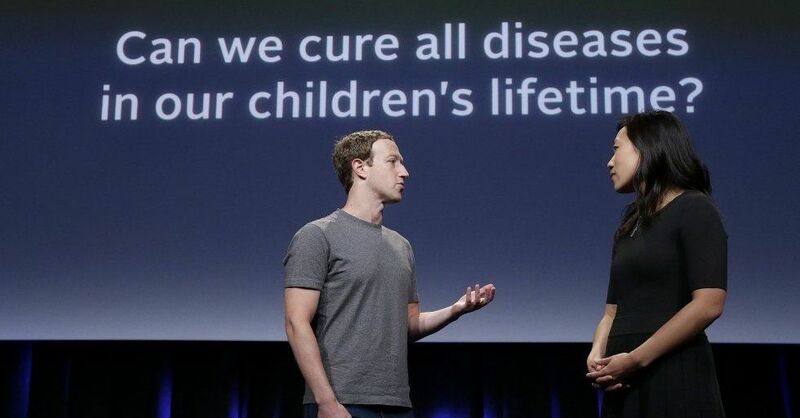 Those researchers are part of the Chan Zuckerberg Biohub, a non-profit medical research group within the CZI. Scientists refer to the interference as “therapy” because it is designed to be used to treat diseases like epilepsy or Parkinson’s by stopping a seizure or other disruptive motion just as it starts. “Our device is able to monitor the primate’s brain while it’s providing the therapy so you know exactly what’s happening,” Rikky Muller, a co-author of the new study, told Business Insider. A professor of computer science and engineering at the University of California, Berkeley, Muller is also a Biohub investigator. The applications of brain-machine interfaces are far-reaching: while some researchers focus on using them to help assist people with spinal cord injuries or other illnesses that affect movement, others aim to see them transform how everyone interacts with laptops and smartphones. Both a division at Facebook formerly called Building 8 as well as an Elon Musk-founded company called Neuralink have said they are working on the latter.